The Executive Secretary of the Board, Dr. Masa'udu Adamu Kazaure who stated this at a three-day workshop of Innovation in Vocational Education and Skills Training (INVEST) Nigeria-Partners' meeting with Commonwealth of Learning (COL) organized in collaboration with NBTE Centre of Excellence for TVET in Kaduna, said that Nigeria's TVET jobs were in stiff competition with foreigners making graduates at risk of losing out if nothing is done to make training needs conform to the 21st century standards. 'Several research studies have confirmed that the skill requirements for the jobs of the 21st century keep changing as new jobs are created and between 2000 and 2010, robots replaced 85 percent of manufacturing jobs' he noted. He added that with increased globalization and technology advancement, TVET institutions must brace up for the challenge ahead in order to update and upgrade capacity for effective and cutting-edge delivery. 'The TVET sector needs us leaders to lead by example and push the button of innovation and growth, the opportunity of updating is what we have access to through the INVEST programmes', he added. 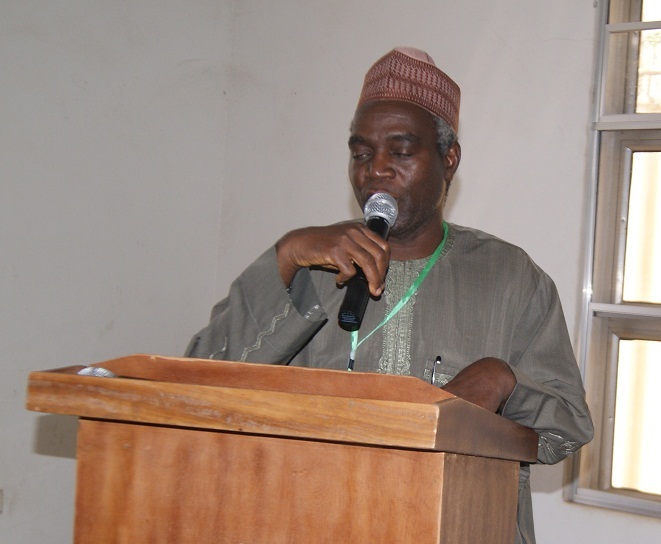 Dr. Kazaure who was represented by the Director, Finance and Accounts of NBTE, Mal. Sa'id Haruna, said the aim of the meeting was to deliberate on e-learning strategy for TVET, consider the COL results on improved organization capacity of ODFL and ICT surveys as well as to strengthen the sustainable livelihoods with partner institutions. 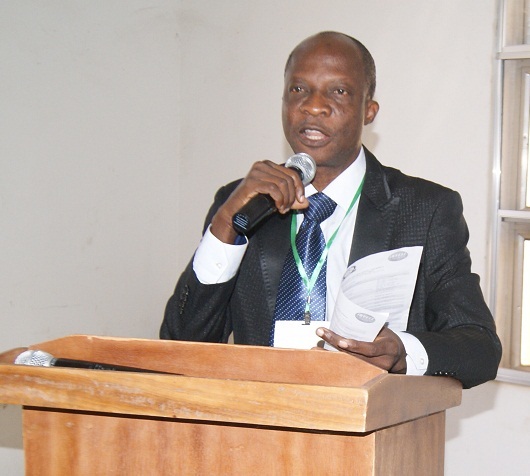 The Executive Secretary who stated that the INVEST programme was instituted in 2010 to support member institutions working to integrate ICT into TVET teaching and learning for professional development noted that 19 NBTE staff and over 1,000 staff from member institutions have completed courses through the INVEST programme. 'Through the INVEST programme, COL support partners in policy development, strategic and capacity planning, organizational development, ICT infrastructure management and use of ICT for teaching and learning' he added. 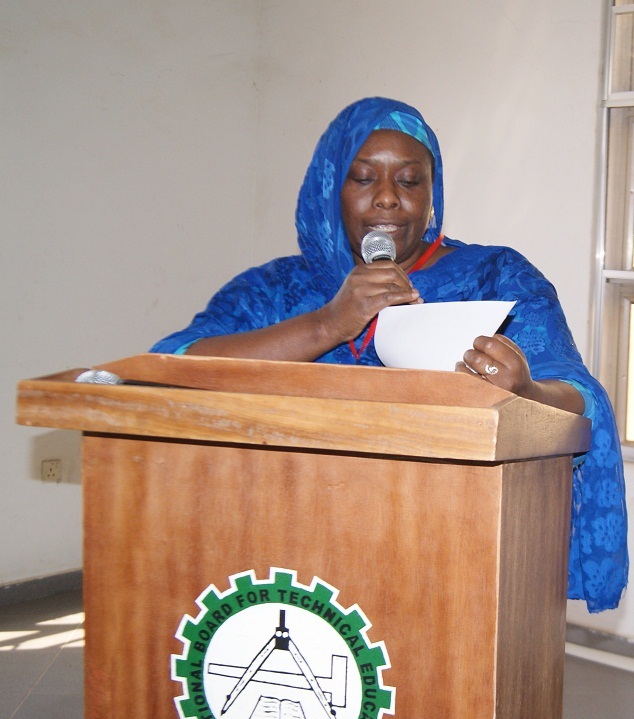 In her welcome address, the Director, Centre of Excellence for TVE, Dr. (Mrs) Amina Idris said that the workshop was organized to report and assess the performances of institutions in the promotion of flexible skills in teaching and learning as well as uphold best practices that would lead to greater results. She stated that there is an increase in institutional membership of INVEST Nigeria from 13 to 29 institutions as represented at the meeting. On the objectives of the workshop, Dr. Sunny Eshiotse stated that the partner institutions are expected to re-focus their training to conform to international best practices where practical application of skills is encouraged. He noted that since the Federal Government is determined to empowering youths to be job creators, the TVET sector must take the lead in flexible teaching and learning methods in their various institutions. Also, in his remarks, the lead facilitator from Kenya, Mal. 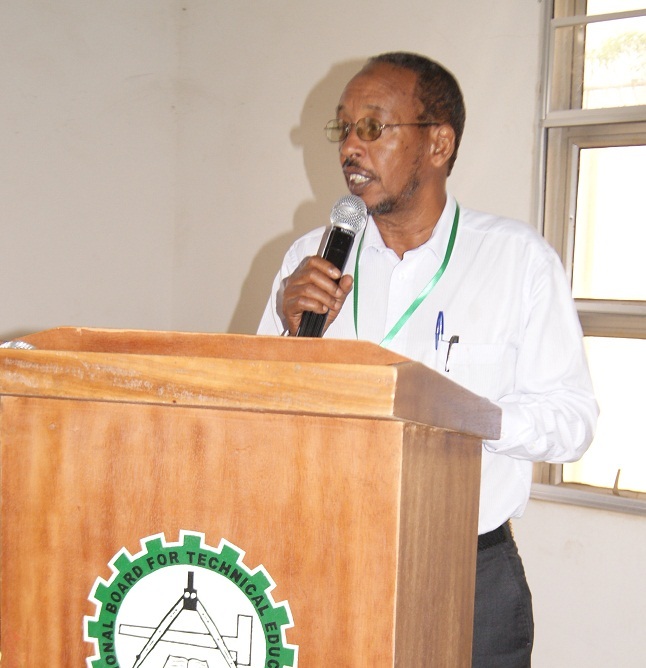 Bashir Mursal said that the concept of education is changing hence the need to share experiences of other countries who have acquired the basic mandate of skills development. Dr. Bashir who stated the need for developing capacity and training in TVET institutions called for more institutional participation in flexible learning approach.